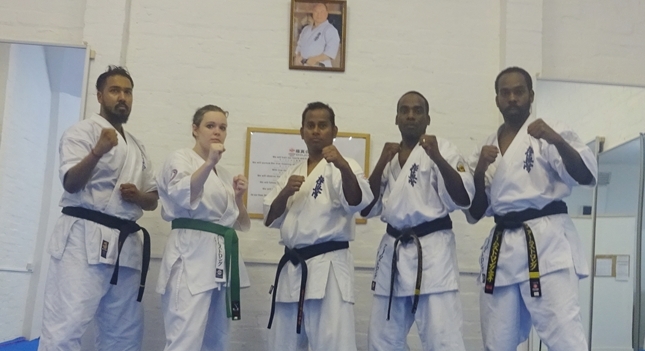 The Instructors and seniors t training was held on Sunday 22nd and Monday 23rd of July in Honbu Dojo.Dojo head Instructors from Birmingham; Sensei Darren Armstrong, Sensei Leon Armstrong and Sempai Romano Badal from Holland and their students attended the advanced training session led by Saiko shihan Prasanna Fernando. 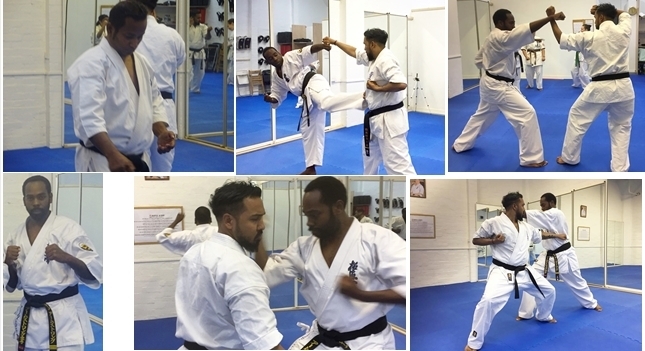 In first day Sempai Sathmi Fernando led the kihon in the first session and Shihan focussed on Peenan kata sono ichi to Peenan sono go and Saifa kata. 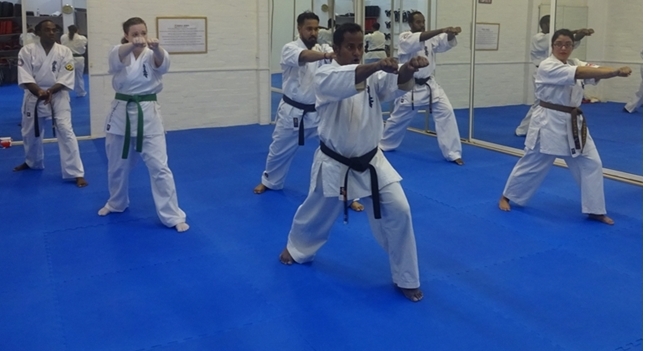 Second day moved onto cover Peenan bunkai (applications) and Garyu kata. 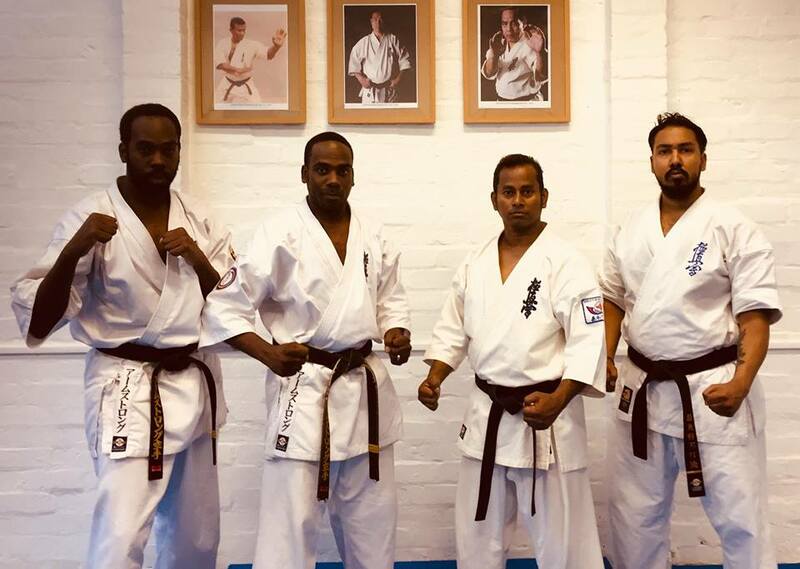 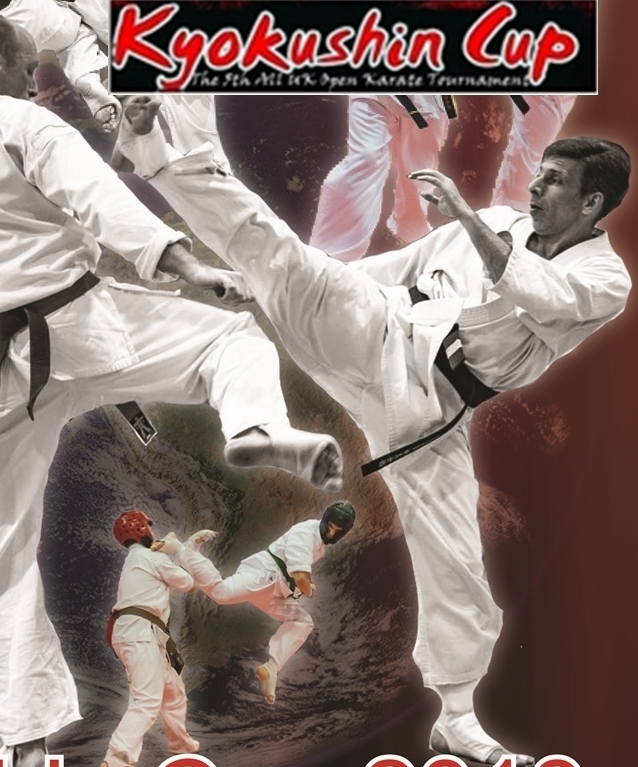 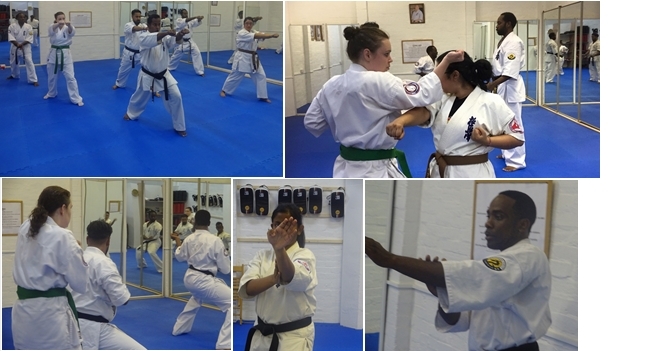 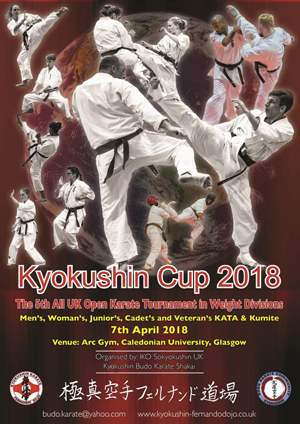 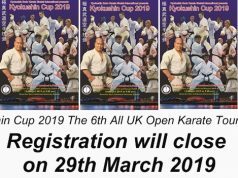 It is the aim of our training to ensure we make every effort to keep the details of Kyokushin kihon and Kata as pure to the original as possible. 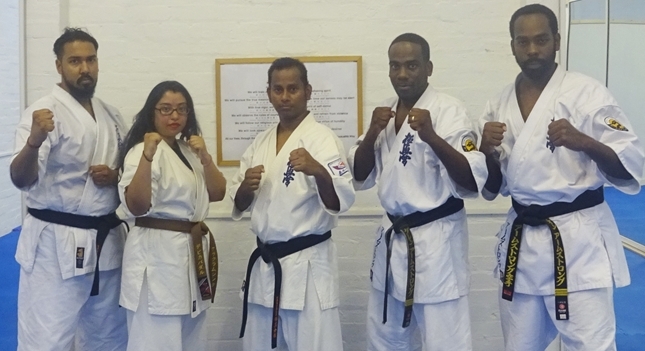 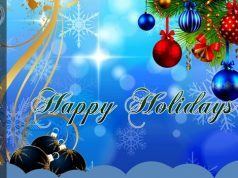 Kyokushin Budo Karate Shakai Honbu would like to thank: all the Instructors and students who took time to train with us. 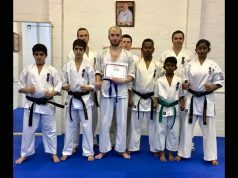 Previous articleCongratulations to everyone who passed the Referee/Judge C Kyu and B Kyu test!